Adding a dance floor rental to your event is an amazing decision. 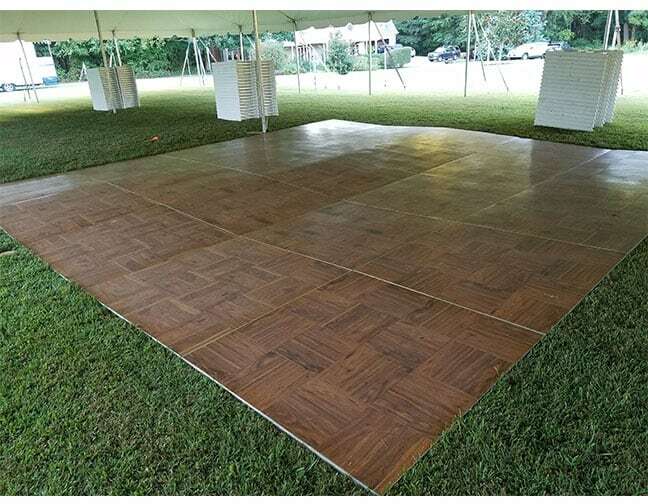 Our dance floors are high quality and can be made into custom sizes depending on your request. Choose below: Which category of our amazing party and event rentals you’d like to view next.